Joseph is a real estate attorney who places particular emphasis on zoning, land use, real estate tax assessment law, and matters involving municipal law. He regularly practices before the Philadelphia Zoning Board Adjustment, the Board of License and Inspection Review and other agencies and advisory boards concerned with matters of land use, zoning, building, health, and safety. As a land use lawyer, Joseph has argued on these matters before the Common Pleas Court, Commonwealth Court, and the Pennsylvania Supreme Court. 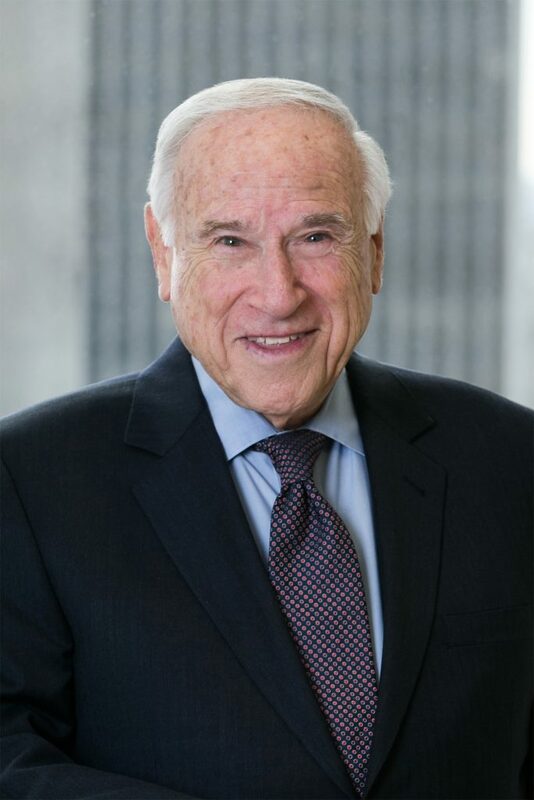 With his extensive experience as a real estate attorney, Mr. Beller has been asked to advise clients on a number of different matters including: residential developments, religious institutions, daycare centers, restaurants, telecommunications, parking facilities, shopping centers, nightclubs, and convenience stores. He has acted as legal counsel to several civic associations regarding zoning and licensing matters. Mr. Beller has represented the Newsstand Operators Association of Philadelphia and the Food Vendors Association before the City Council of Philadelphia. He has also represented a number of corporations, such as Nextel, Starbucks, 7-Eleven, Verizon, Patriot Parking, T-Mobile, and Adidas America before the Zoning Board of Adjustment and the Courts of Pennsylvania. He has also worked with a sorted variety of both large and small businesses, including developers. Additionally, Joseph has appeared as an expert witness for real estate matters such as real estate litigation. Mr. Beller’s experience has been solicited regularly by both print and broadcast media for comment on current matters of pending real estate legislation and significant zoning matters. Mr. Beller has performed lectures to the general public on behalf of various bar association groups and civic associations, talking about the intricacies of dealing with city agencies and general real estate matters. He has also been a faculty member and author of materials for CLE courses given by PBI and NBI.